Known as the infamous God of Mischief, Loki is basically a God from the icy worlds of giants. Jotunheim or the icy world of frost giants is the home of Loki before he murdered Laufey who was the King of Jotunheim. Loki is referred to as Odinson and brother of Thor. Being the master of magic and witchcraft, Loki has got some cool moves up his sleeves. Some of his abilities include illusions, tricks, shapeshifting and many more. His greed for power and hunger for the Throne made Odin cast him away from Asgard. Ever dreamt of yourselves in the royal suite of Loki himself? Your big dream can come true now. 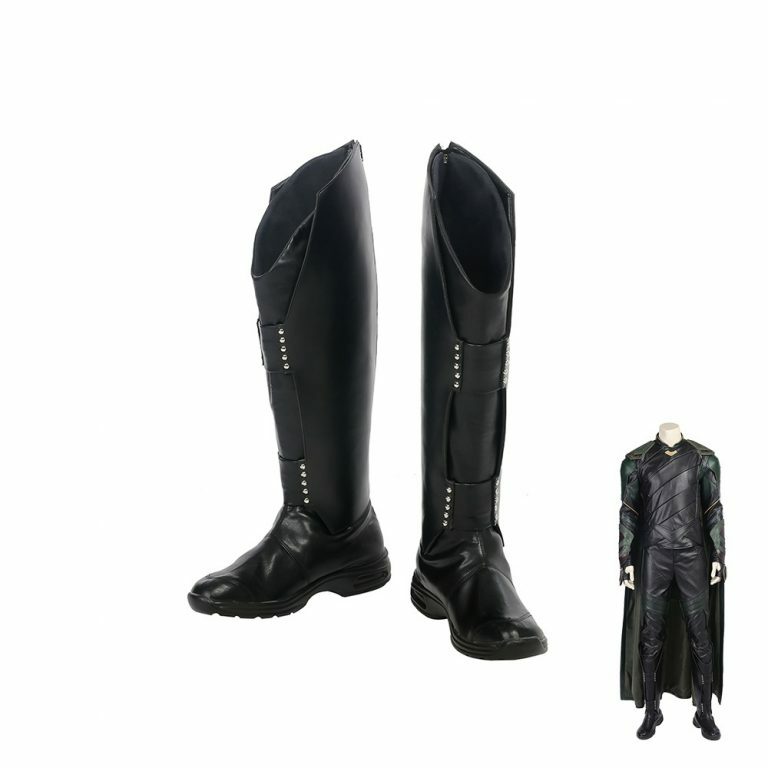 With Loki Costume at costumesjoy, we bring forth designer wear costumes and accessories for you. Let this Halloween be the time when you sit on your throne and be the King of icy cold winter. Loki Cosplay will definitely make you look like him. Other accessories include Loki arm greaves, the golden Horn Helmet, and boots. Get inside the complete body suit of Loki and wear his attitude as well. Loki Costume is bound to give you all the attention you will need. We all love to dress and we dress to impress. 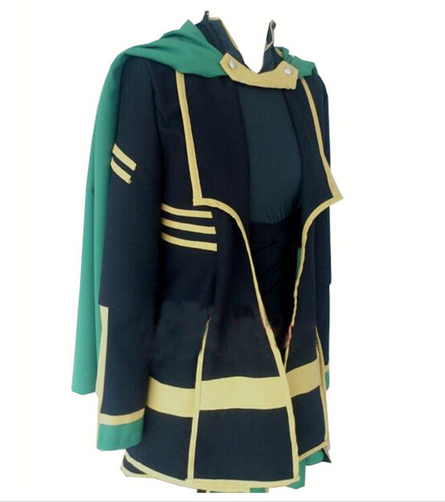 Now get your hands on Loki Cosplay and make heads turn wherever you go. Halloween is a high time to buy Loki Costume and show off your wonderful dresses and redefine your style. This outfit will not only give you the look but you will definitely look like God from a different world. Kids surely look super cute and adorable in different types of costumes and dresses. Be it superhero costumes or animal themed costumes. Now let your kids be miniature Gods with Loki Costumes for Kids. Loki Costume for Kids is made keeping in mind the factor of comfort. Kids like to be comfortable even when playing or sleeping. With Loki Costume, let your kids get inside soft and super adorable outfit and create beautiful memories with them. This specially designed costume will bring you all the joys and bliss your kids deserve. Accessories like staff weapon, Golden Horn Helmet, green cape, and boots will keep your little ones safe and protected in winters while making them look like Loki himself. Special days like Halloween, Christmas and birthday parties are the times when people love to show off their dresses and costumes. Now gift Loki Costume to your loved ones and neighbors or just buy these for yourselves, you are bound to make people notice you and your looks. Transform your personality with Loki Cosplay Online and get mischievous this Halloween.